Making Our Souls Active In Christ! The group is currently delving into the Gospel of Matthew. 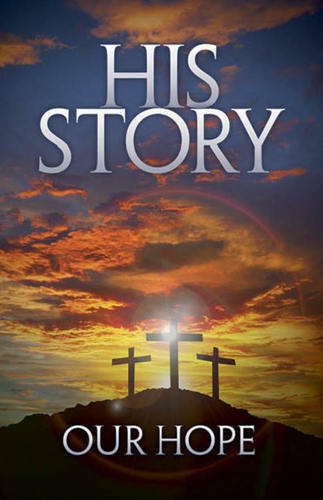 Led by Pastor Corinne, the discussion explores the scriptures and the Bible stories in depth, allowing for new awareness of both familiar and unknown Biblical passages. Grab some snacks from the Faith Center and come on over for an interesting and often lively discussion! M.O.S.A.I.C. 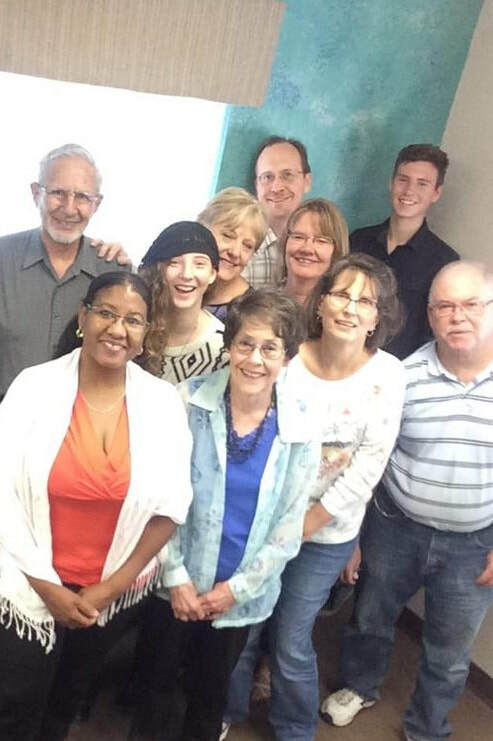 is a caring and fun Bible study/discussion group that meets following Connections Contemporary Worship.